I often go through a period of deep contemplation and inquisitiveness. I wondered to myself. There are some religions out there, that believe that one should not use electricity during sun down and sun rise on the Sabbath. There are other religions that state, the Sabbath should be kept ‘holy’ and one should refrain from doing certain activities, such as work. I wondered, how do they account for the different time zones people live in? When one Sabbath begins later than their religious brother/sister. The Sabbath then finds you using electricity during what is for you, a ‘normal’ day or time. Would your action be construed as being ‘unholy’? Would your God say ‘Oh well, it wasn’t her/his Sabbath, so they didn’t do anything wrong.’ I have nothing against any religion which you will see as you continue to read. My point is, shouldn’t every day be a Sabbath, one may not be able to rest every day, but shouldn’t we keep everyday ‘holy’? I do not have a religion that dictates that I shouldn’t use electricity, but dictates that every day should be appreciated and treated the same, whether it is Friday evening or Sunday Morning. I run my life the same way. 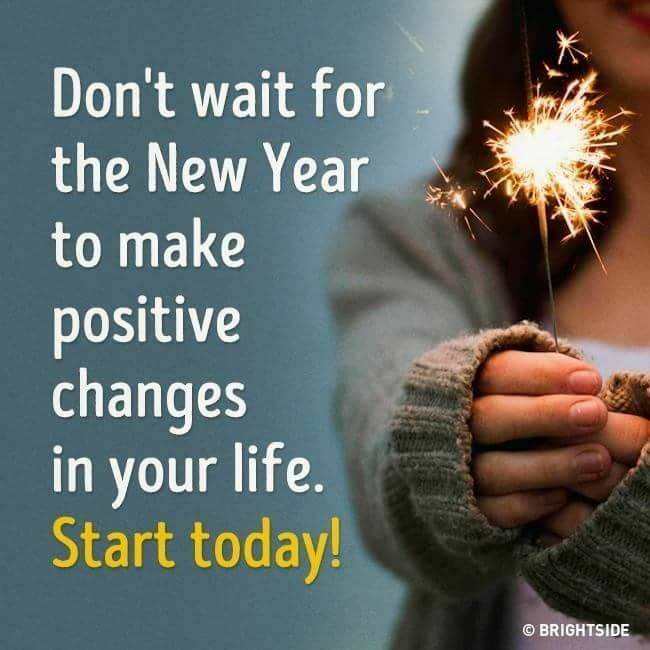 I have never had a New years’ resolution, as I have always believed that if you want to begin to do something (good) either for your health, e.g giving up smoking, or for others e.g to be more attentive to your partner, kids, family or friends, you should start TODAY as we are not promised tomorrow. When calling Jamaica on my New Years day, I would say ‘Happy New Year, when it comes.’ You see their New Year had not arrived, it was six hours behind mine. My point again is, you should do whatever you feel is good TODAY, do not wait six hours to start something good. Have you ever thought, why you sit there waiting for a certain time or day to arrive, before you do something that would benefit your life, or that of someone else’s? Have you ever wondered why you are waiting? Blog@loveliveholistically.com Do you think it was because you wanted to get as many cigarettes in before the New Year, or was it food? Did you think, that come the New Year, the amount you have smoked or the food you have eaten will sustain you for the next six months? Maybe waiting until the New Year, will allow you to continue to be horrid to people right up until New Years day. 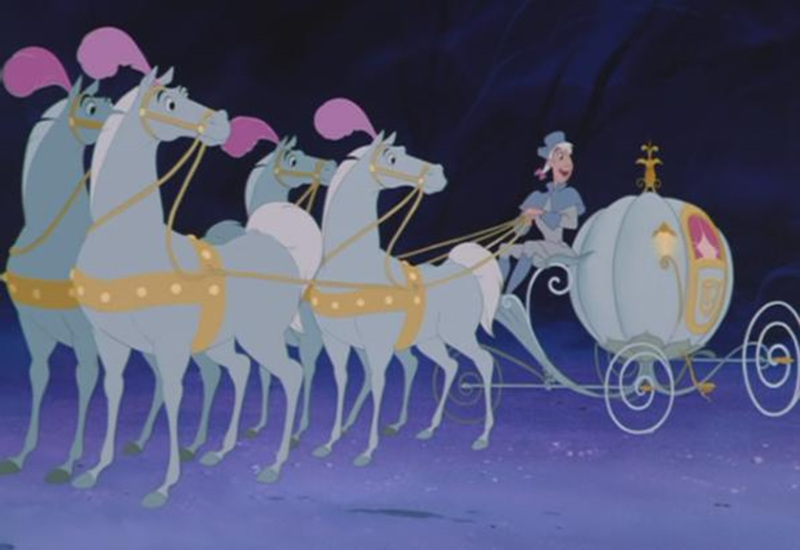 When at the last stroke of midnight, you will turn from mice into a beautiful horse. NO you’re still that horrid person, at one minute past midnight on New Years day, as you was at five minutes to twelve on New Years’ eve. The time does not make a difference, timing does. Make your change NOW, TODAY, RIGHT this minute. No one knows when their time is going to end. How much time you have spent not doing what was ‘good’ for yourself or others matter. Waiting until one minute pass midnight on a certain day, does not make any sense to me. Have you considered why you have one? Blog@loveliveholistically.com Is it because one minute pass midnight is a ‘good’ starting point? Have you considered why? I don’t see any difference between twenty past seven on December 13th to one minute past midnight on January 1st. If you are going to do something good, do it NOW. Maybe you are waiting until the New Year to change, because it is a tradition. Who’s tradition? Who made it up. I am aware that New Years’ resolutions are most common in the Western Hemisphere and found in the Eastern Hemisphere. However, should all traditions (whose ever it is) be upheld? 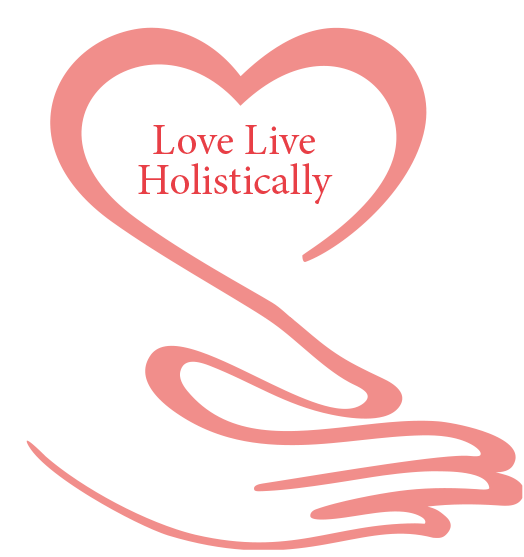 Blog@loveliveholistically.com Have you considered that waiting to do better, be better or try harder may not be such a ‘great’ tradition? (I await the emails Blog@loveliveholistically.com) I do have a lot of traditions that I uphold, Traditions that I feel ARE important, so my children can teach their children, but waiting until a certain time in the year to do something (good) isn’t one of them. I remember that at one point in my household, one of my children was a Muslim, one was a devote Christian and one claimed to be a Sikh. I, on the other hand take some of my beliefs from Christianity and Eastern religions. We all lived together and respected that one would need a place and time to pray. One needed to preach as he did nothing else. The other needed to dance whilst trying not to upset the non-dancing religions in the house. What was the religious traditions in my house then? A free for all I think. 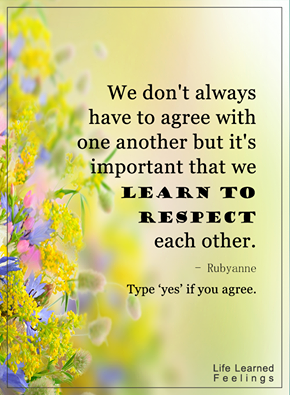 No seriously, It was respect, be nice to each other regardless of what you believed. There was no waiting until a certain time to decide to respect others, it was a given that that is how one should behave. You could say it was a tradition in my house. Christmas, Easter, Eid and Diwali were celebrated in my house. Meal times was another place we had to respect each others’ chosen tradition. Can you see where I am going with this? One minute past midnight on a certain day was not chosen in my house to start doing something (good). On 31st December is my nieces’ birthday and a day on which we are led to believe is the end of the year, so we celebrate. Are you getting the picture, that in my house, we like to party? Any opportunity to get all my children together and make some noise was good enough reason for me to celebrate. Why should you wait to get your life moving in a different direction? Why should you wait to try something new or stop doing something. Do it now. Consider why you are waiting and by whose rules you are being governed. Just a thought. I understand that one may take the time to reflect on the past twelve months. I reflect on my day, every night and perhaps what needs to be accomplished the next day. Perhaps in making your New Years resolution you are doing the same thing, and you are making plans on what needs to be done in the next year. Right I think I get it. However if your resolution is to be good to yourself, or to others. I still say you should start now and not later. I wish everyone a Happy New Year, filled with all your wishes coming true. I intend to continue what I am doing to the very best of my ability. See I wasn’t going to wait until the end of this blog to wish you a happy New Year! 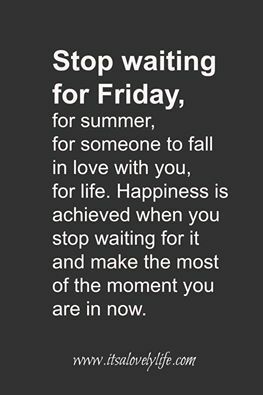 What are you waiting for to follow your passion? Is it when the children leave home? Maybe when you have retired from your job? Today should be the time you re-visit it. In an earlier blog, I encouraged you to take tiny steps towards what comes naturally to you. 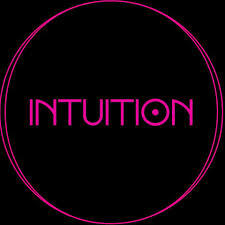 Your passion is an innate entity, personal to you and you alone. It is the reason you are here. Surely I wasn’t sent here to have six children, grow old and die, there was always another plan for my life. I believe it is to encourage and aid as many people as possible to finding and following their passion. How I do it , I choose. I choose what comes natural to me, that’s writing. So here I am. What was you sent here to do?........WE ARE WAITING. Literately, Your community, the world is waiting for your contribution. Remember, you was not given your talent, to keep to yourself, it was given to you to share with us. (But that will be next year some time, right)! The mere fact that you are reading this blog, tells me and you that you want to make a change. You have already taken the first step towards following your passion. I know that you have been thinking about it, you have been thinking of making a change. Just don’t wait too much longer.